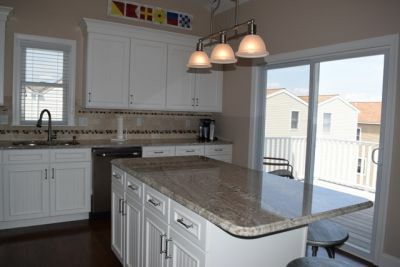 Gorgeous Like New Construction Twin being sold FURNISHED at a FANTASTIC PRICE! 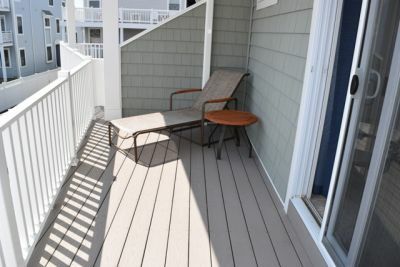 One of the only cul de sac streets on the island (great for the kids to play out front) Beach and bay view from top decks. 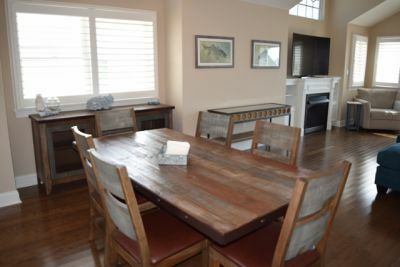 Walk to Acme, CVS, restaurants from this mid�island gem. 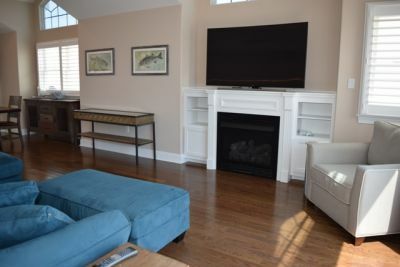 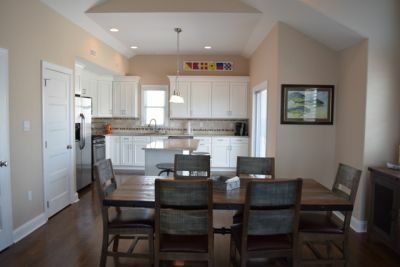 This beautiful home was just built and has only been occupied a few months by the owners. 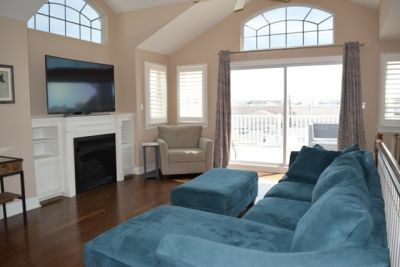 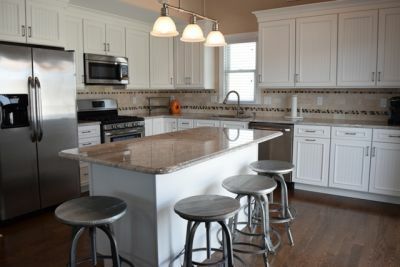 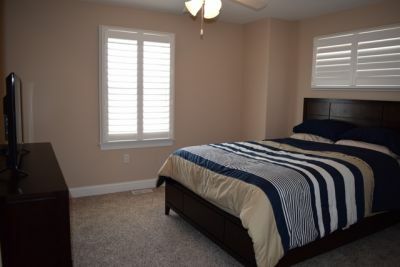 The home was professionally decorated with top of the line furnishings and all of the bells and whistles that you would expect in a new home including plantation shutters throughout the house, nest thermostats, and security camera, Philips Hue light package, and sprinkler system. 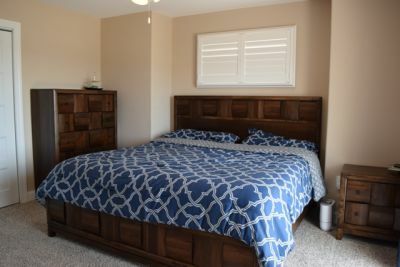 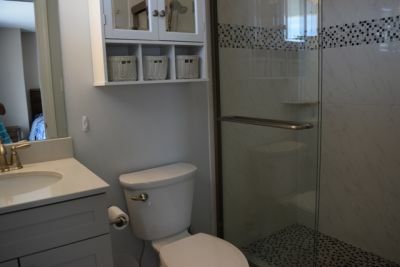 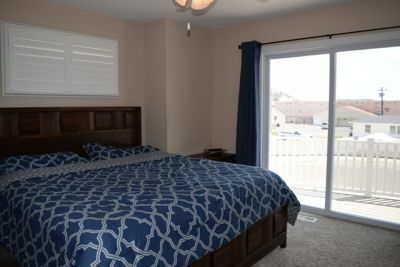 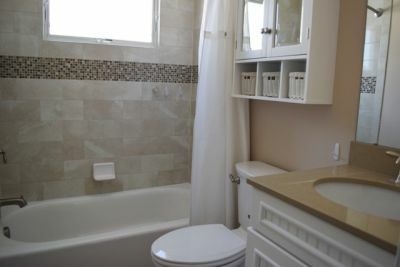 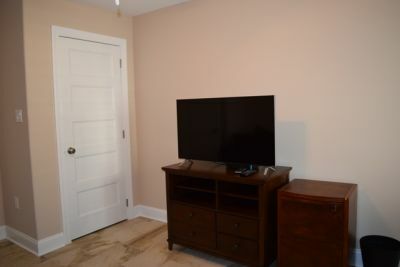 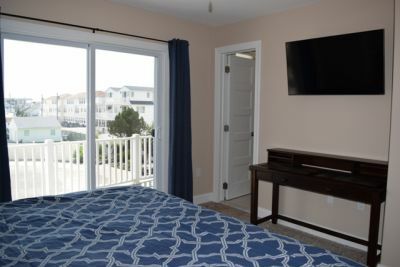 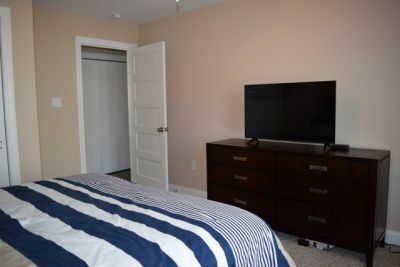 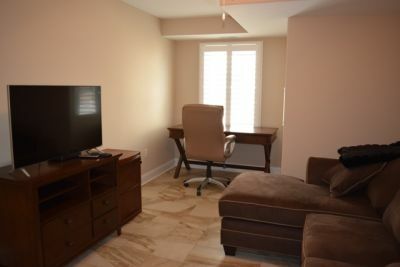 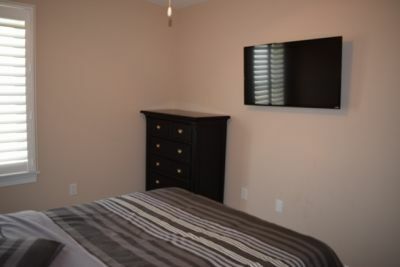 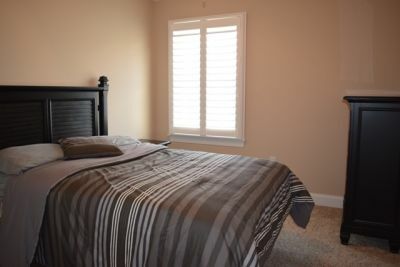 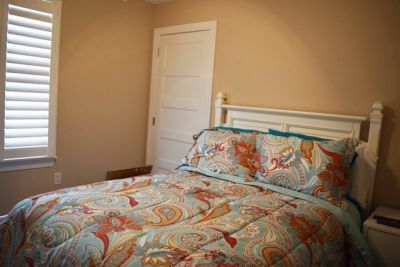 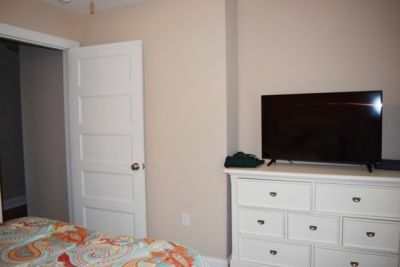 Closet organizer in the master bedroom and laundry room, flat screen Tvs in every room, and much more. 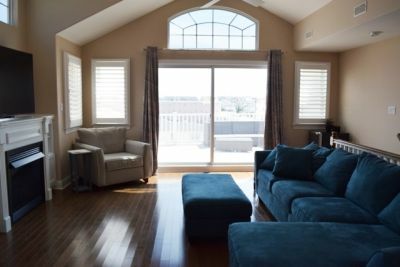 The upstairs windows and sliders have been tinted for increased efficiency. 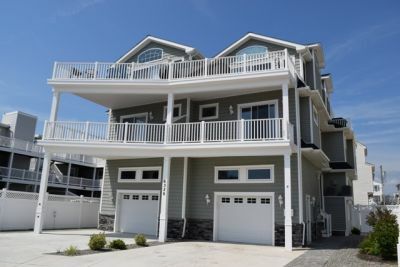 The home features 6 bedrooms, 3.5 baths, multi zoned C/A and gas heat, hardwood flooring throughout, granite center island kitchen w/ custom cabinetry and stainless steel appliance package, 3 large maintenance free decks, fenced in backyard with grass landscape and this home is located at the end of a culd de sac only short walk to the beach! 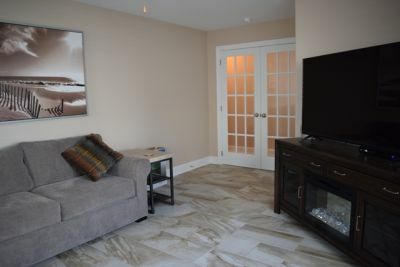 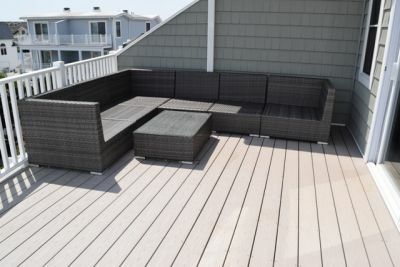 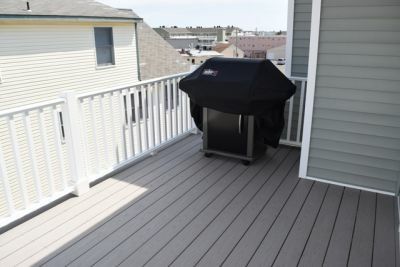 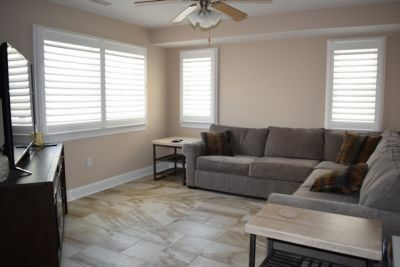 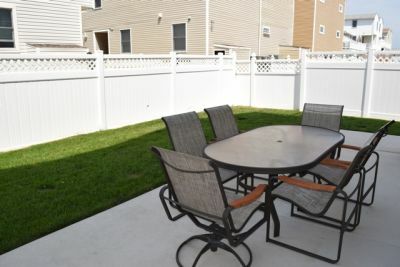 This is the lowest priced new construction townhome on the market AND it's being sold furnished!